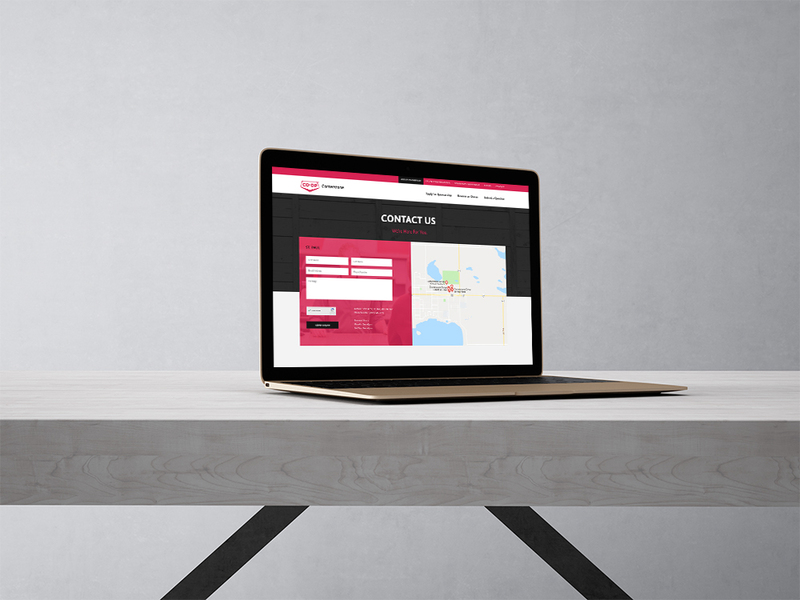 At Octopus Creative, I was tasked with designing the entire website for Linq Physio. I took the content given to me and created wireframe designs that would assist in laying the content out in the most user friendly form. From there, I designed all web pages in Adobe Photoshop for our programmer. B&B Clothing boutique requested that their website be renovated to have a heavier focus on the products themselves and the photography styled shoots. This goal was achieved by creating user-friendly navigation, and by using more neutral colours - which was also part of the brand renovation. Co-op Cornerstone came to Octopus Creative with hopes of having their website designed surrounding their current brand standards. My role with this website was to take the pre-designed homepage and carry it throughout the entirety of the other site pages. The Date Night app was implemented to create a hub for Calgarian’s to easily find places to go out and eat as well as things to do within our area. I assisted with the typography and layout within certain elements of the app - mainly the “Shake a Date” section. Shake a Date is essentially turning your phone into a magic eight ball that gives you ideas of what you can do within Calgary. For example, the user would shake their phone and the app would give you an idea for your date night. For Northern Tree Services website, I was also tasked with taking a pre-designed homepage and carrying the design through to other pages within the site. This website was designed using Adobe Photoshop, and mocked up using Envision for our programmer.